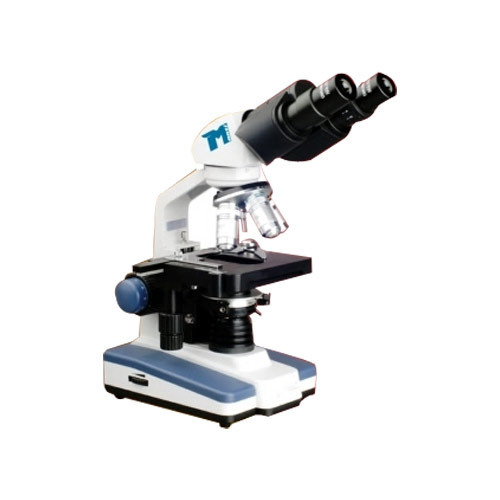 We would like to introduce our company Manti Lab Solutions as one of the best quality scientific instruments manufacturer in Chandigarh/Panchkula region. We are a growing company with an excellent track record for the best customer satisfaction. We have never compromised on the quality and the services provided to the customer. Beam), Visible Spectrophotometer, Flame Photometer, Nephelometer,Turbidity Meter, pH Meter, Conductivity Meter, TDS Meter, Salinity Meter,Potentiometer, Colorimeter, Haemoglobin Meter, DO Meter, Colony Counter,Semi Auto Chemistry Analyzer, Water Testing Kit, Soil Testing Kit, Waterand Soil Analysis Kit,hot platFriability, microscope etc. We believe in keeping the customers happy and providing them with productsat a very competent price. We have an excellent staff that will assist youwith their technical expertise, in updating and informing your companyabout latest technology in the market. Please feel free to keep in touch with us about any of your businessrelated requirements/queries. We look forward to a wonderful relationship together and success for allconcerned. We “Manti Lab Solutions” established in the year 1998 based in Panchkula (Haryana, India). Our firm is specialized in Manufacturing, Exporting and trader premium quality Digital pH Meters, Spectrophotometer Instruments, Conductivity Meters, TDS Meters, Turbidity Meters, etc. Under the direction of our mentor, Mr. Sumit Kamboj, we are able to create a huge patron. Also, owing to his organizational skills and ethical business policies, we are able to achieve success.